ATLANTA, GA (March 1, 2018) – Sheroes are everywhere among us, they just don’t always get the attention they deserve. In recognition of Women’s History Month, Georgia-Pacific’s Brawny® paper towels brand is asking “Who’s your Shero?,” encouraging people to share an inspiring story on social media about a female hero who exhibits strength and resilience with the courage to help others—because there isn’t a shortage of sheroes, only a shortage of their stories. 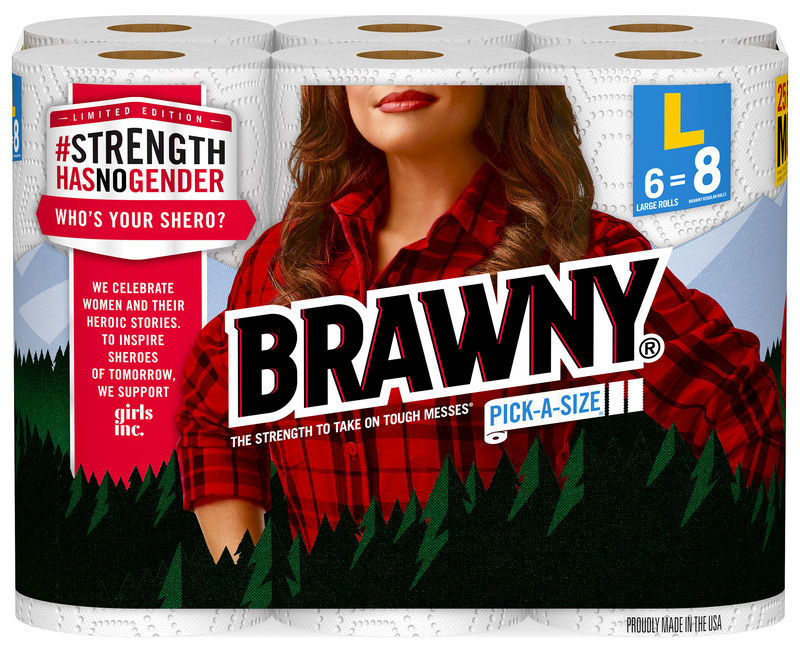 As part of the third year of its #StrengthHasNoGender campaign, Brawny® will support the initiative with original content and a partnership with the nonprofit organization, Girls Inc. Brawny® will also commemorate the campaign by releasing limited-edition product featuring a replacement of the Brawny Man® with three different women on Brawny® packages at retailers nationwide during Women’s History Month. 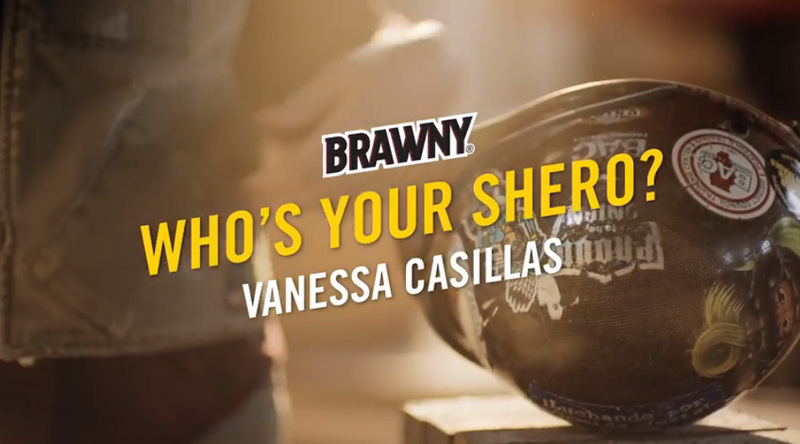 Throughout March, Brawny® will curate shero stories shared on social media using the hashtag #StrengthHasNoGender in celebration of females who inspire, who demonstrate courage and selflessness, and who have broken barriers and shattered stereotypes. The brand is also asking people to tag friends to do the same. Additionally, with the help of more than a dozen female comic artists and animators, shero stories will be brought to life through illustrations on Brawny® digital channels. Reinforcing the sheroic theme of this year’s campaign, the Brawny® brand has created a series of short, original films featuring the stories of three inspiring sheroes, available at Brawny.com/StrengthHasNoGender. 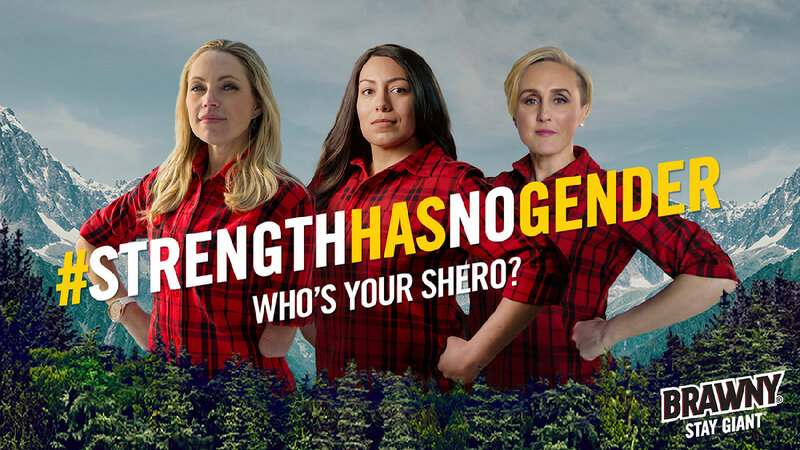 Sarah Herron – Business owner that empowers girls with physical differences to build confidence and self-acceptance through outdoor adventure sports. 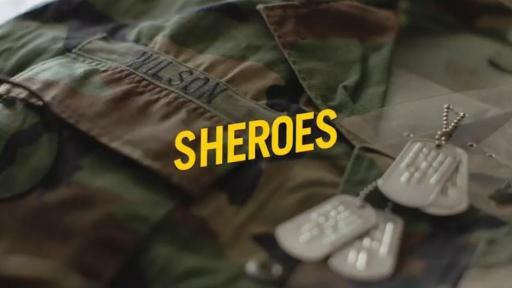 She was also the first contestant from ABC’s The Bachelor with a physical disability. 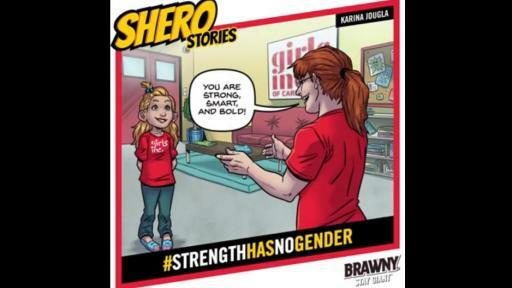 The Brawny® brand continues to partner with Girls Inc. and will contribute $100,000 in support of its many different programs which inspire young girls to carry out the organization’s mission of being strong, smart, and bold. “We are proud to work with Girls Inc. again this year to provide support for their programs and extend the reach of the organization’s positive impact on young girls’ potential,” added Cook. 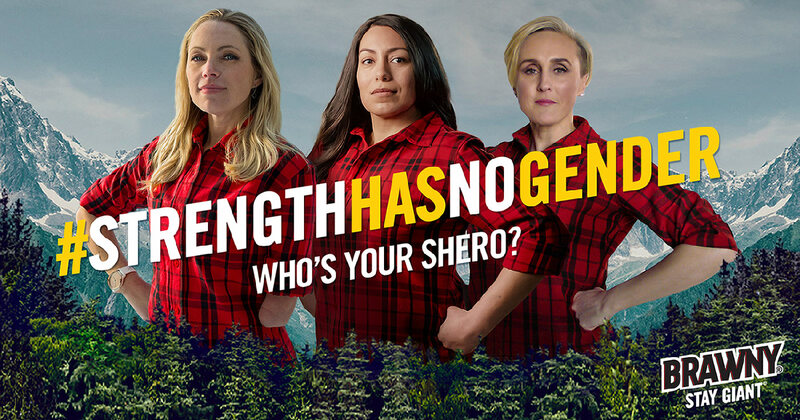 The #StrengthHasNoGender initiative is an extension of the Brawny® Stay Giant® campaign, which encourages and honors Americans who face adversity with strength and resilience. 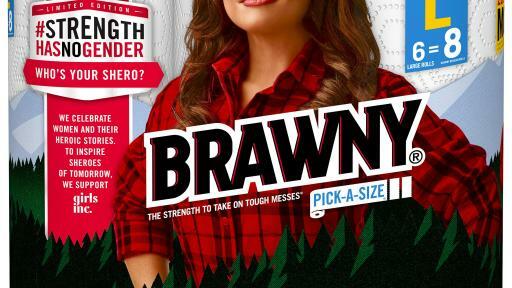 Visit www.Brawny.com for more information. Based in Atlanta, Georgia-Pacific and its subsidiaries are among the world's leading manufacturers and marketers of bath tissue, paper towels and napkins, tableware, paper-based packaging, office papers, cellulose, specialty fibers, nonwoven fabrics, building products and related chemicals. Our familiar consumer brands include Quilted Northern®, Angel Soft®, Brawny®, enMotion®, Sparkle®, Mardi Gras® and Vanity Fair®, as well as Dixie®. Its GP Harmon subsidiary is among the world largest recyclers of paper, metal and plastics. The company employs approximately 35,000 people directly, and creates nearly 92,000 jobs indirectly. For more information, visit: www.gp.com.